Then choose A, B or A & B combined. LED's show you which signal is active. One 9 volt battery is required for LED indication. Sturdy Switch for foot use. 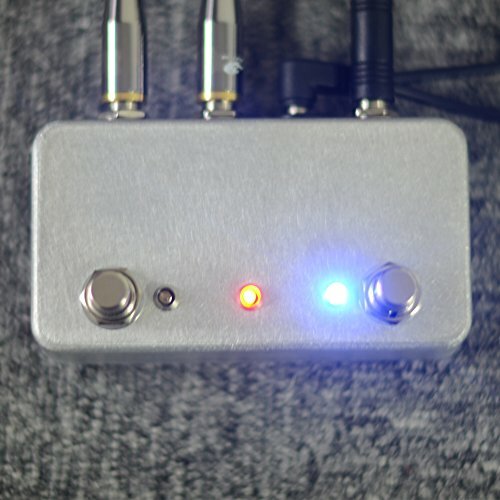 True bypass, All our pedals are tested using a live setup with guitars, effects and tube amplifiers.